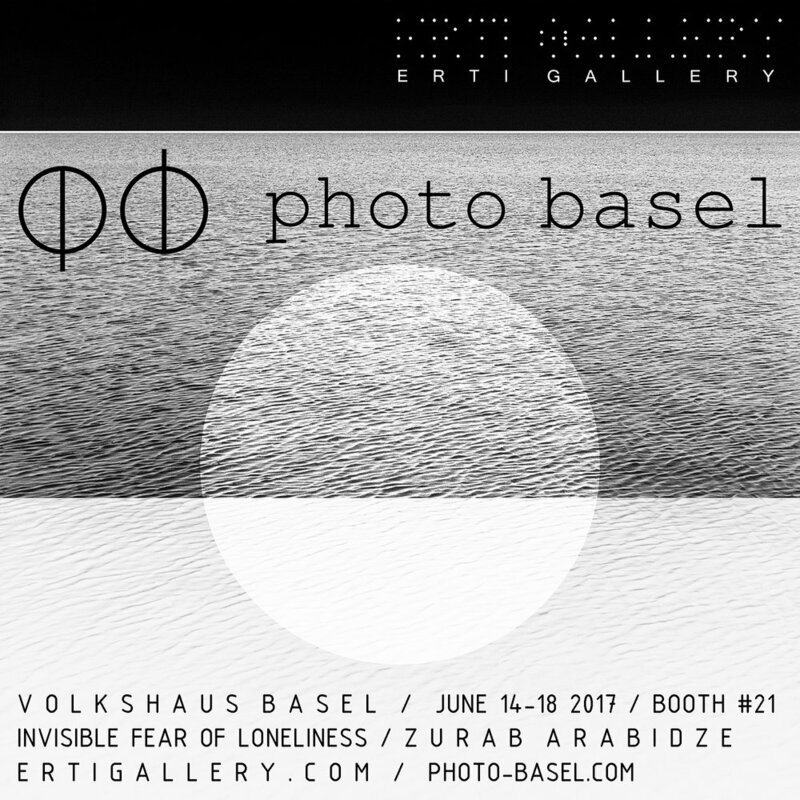 ERTI Gallery will participate at Photo Basel with a solo presentation of Zurab Arabidze’s project, Invisible Fear of Loneliness. The Invisible Fear of Loneliness was first shown at Comsoscow fair 2016, sold at Christie’s auction in support of Naked Hearts Foundation. Furthermore, exhibited at National Tretyakov Gallery, Krimsky Val at the group show “Theory of waves, viewers production”. Zurab Arabidze 37, was born in Tbilisi, nowadays lives and works in Moscow. His artistic approach is based on the principles of minimalism. His works are dominated by sharp geometric figures and neutral colours, devoid of signs and metaphors.